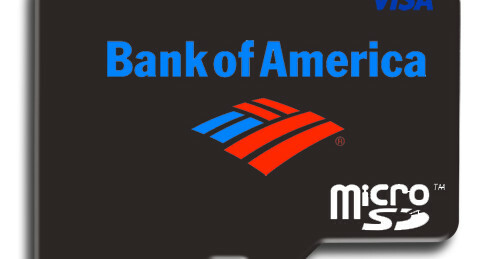 Bank of America will be testing NFC payments enabled through microSD cards, a spokesperson for the bank tells NFCNews.com. The program will begin in September and run through the end of the year in New York. Since the test will use microSD cards, iPhone users will not be able to participate. 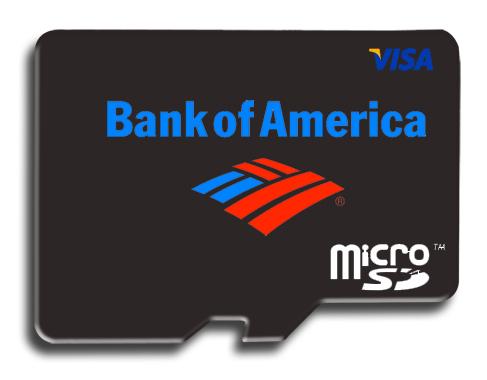 Other smart phones, such as Blackberry and many of the devices running the Android operating system, do have microSD slots.